Come join us to minister at the orphanages in Zimbabwe! 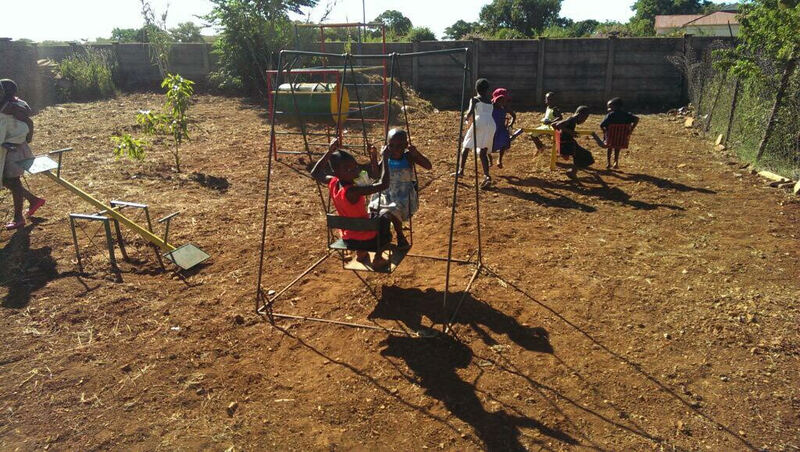 Zimbabwe is home to orphans, due to the Aids pandemic. These children have no one loving on them. They are often despised by society. Will you consider sending a team to go love on these kids, provide them with food, clothing and teaching them truth of His word?